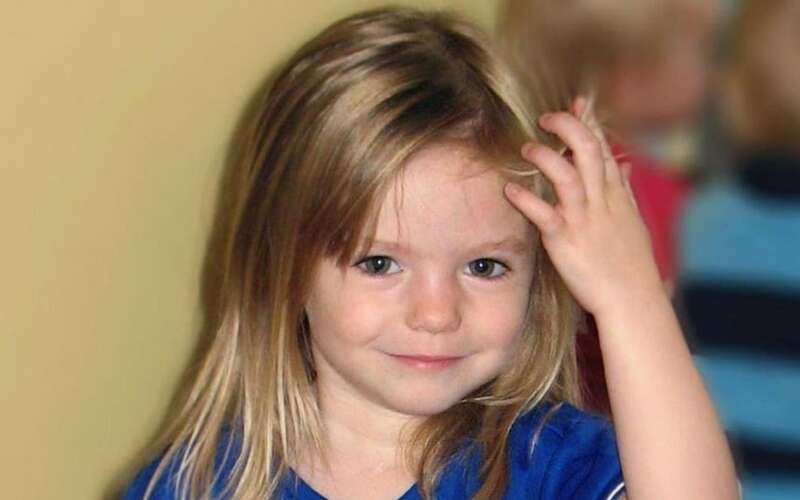 Scotland Yard has been given the go ahead and more money to re-open the investigation into the disappearance of Madeleine McCann. Do John and Tony Podesta have a connection to the missing child? In this video, David Zublick breaks it down. “Wikileaked emails reveal numerous conversations among multiple high up politicians, elites and world figures using code names for “little girls”, “young girls”, “little boys”, “young boys”, “people of ethnicity”, “sperm” and other disgusting sexual oriented words. The above photo shows John Podesta sitting near a girl whose description would match that of an age-progressed photo of Madeleine McCann. This is an aged progressed photo of Madeleine McCann. Here are sketches of the alleged abductors of Madeleine McCann. With the Pizzagate scandal rapidly unfolding, and circumstantial evidence pointing to a possible connection involving the Podesta brothers, is it possible that the new lead Scotland Yard is referring to involves them?